Since she was 8 years old, growing up on the Northwest Florida coast, Jessica has had a passion for reimagining spaces. Every month she’d rearrange her own bedroom furniture, always experimenting with how to make a new world out of a 10×12 space. Now, as founder of JRS ID, she spends each day helping clients create their own new world, with unique, stylish, and ultra-livable designs that elevate their everyday lifestyle. 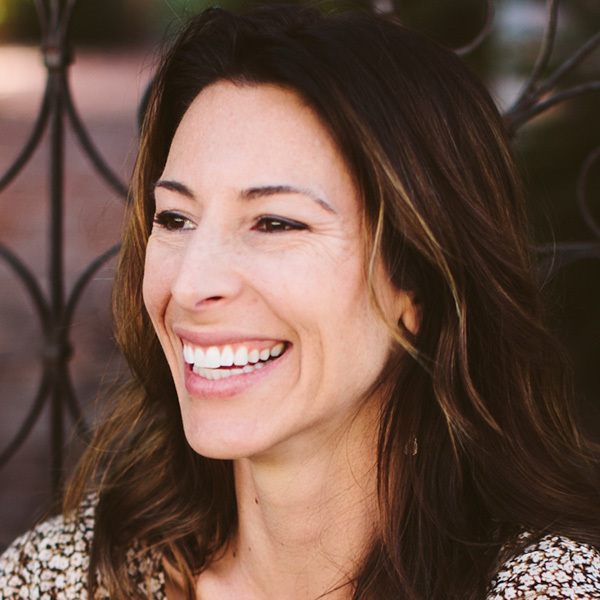 Before launching her own firm in Santa Barbara, Jessica earned her degree in interior design from Auburn University and had a long career at Gensler, a worldwide corporate design firm, where she worked with Fortune 500 companies on legal, finance, retail and entertainment interiors projects. Her time spent developing ideas that began on sketches on trace paper instilled a vast knowledge of the construction process, which proves a major asset with her clients today. Jessica is a LEED Accredited Professional and a longtime ASID Professional Member. Her depth of experience, professionalism and broad understanding of the complete architectural and design-build process makes for confident, collaborative working relationships start to finish. With a professional, trustworthy reputation and a keen eye for relaxed, natural California-inspired interiors, Risko Smith creates environments that are functional, beautiful, sustainable, and a true pleasure to live, work, and play in. Her travels to New York, Chicago, Mexico and Europe continue to influence her design vocabulary and vision for unique styles, trends, and products for residential and commercial interiors. The JRS ID studio is located in a historic Santa Barbara garden courtyard, where the team is often found meeting with clients and vendors. Otherwise you can find Risko Smith with her two kids and dog, Rabbit, refueling at Handlebar Coffee, oftentimes sketching more new world design concepts. A Michigan native, Tracy graduated from Michigan State University with a BA in Interior Design. 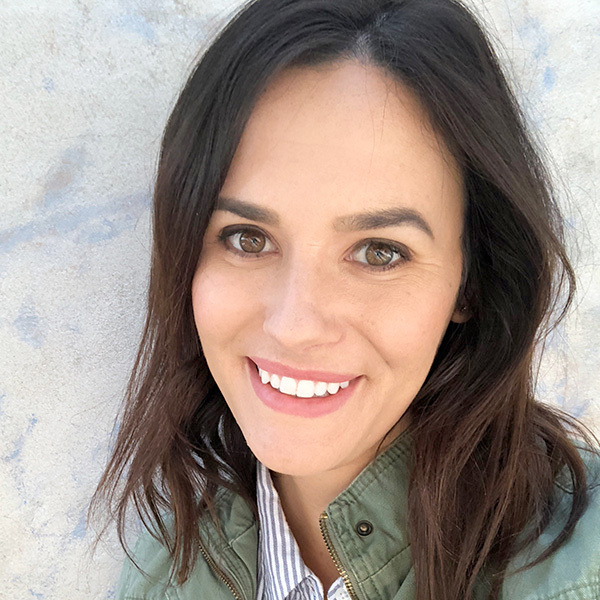 Prior to arriving in Santa Barbara and joining JRS ID, she spent her time learning the ropes — working with a nationwide furniture company, working with a fast-paced architecture firm, holding design consulting roles and even tackling her own projects. Tracy thrives in our collaborative environment and brings her positivity and optimism to everything she does at JRS ID. 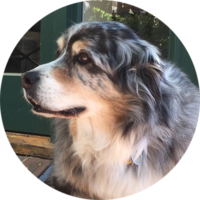 She loves the design process and engages with all of our clients, overseeing details as a key design team member and project manager. In her spare time, Tracy is rapidly adopting the California lifestyle and enjoys staying active, documenting her various inspirations on Instagram, and exploring the Central Coast with her husband. We do family, we do dogs, we do life, beautifully. JRS ID © 2019. All Rights Reserved.